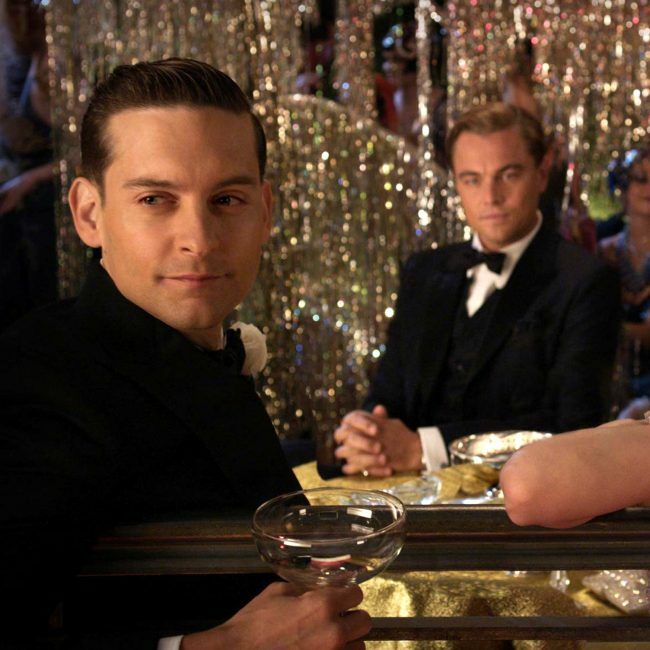 There are so many great Gatsby hairstyles that you can try if you love being adventurous with your hair. These hairstyles have been around for ages. 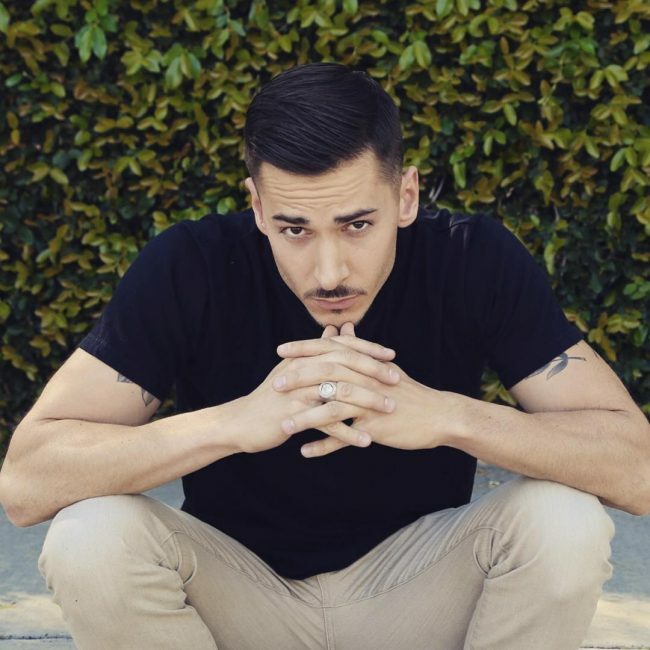 You might have already seen some of them with your favorite celebrities or even friends. They are based on the side swept hairstyle that was very common among the elite back in the day. 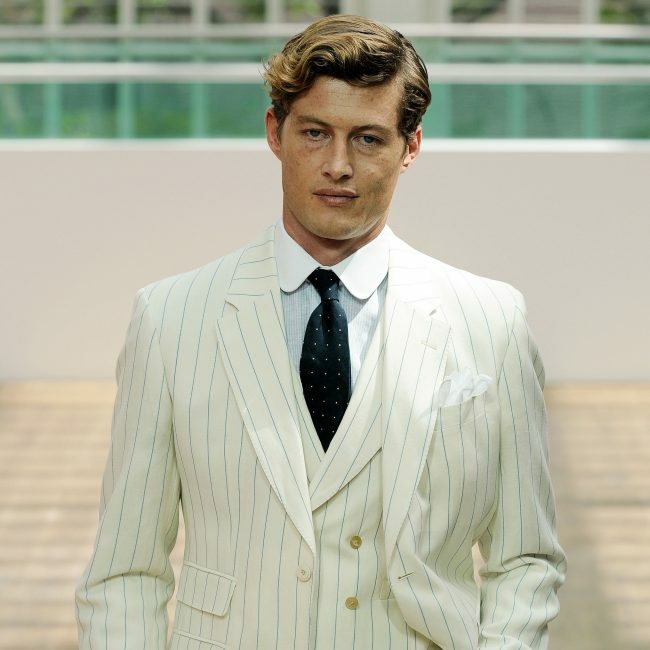 If you are looking to bring out the gentleman in you, the Gatsby hairstyles are a must try. There are so many variations that you can choose from to achieve the perfect look and appeal that you need. The following are some of them. 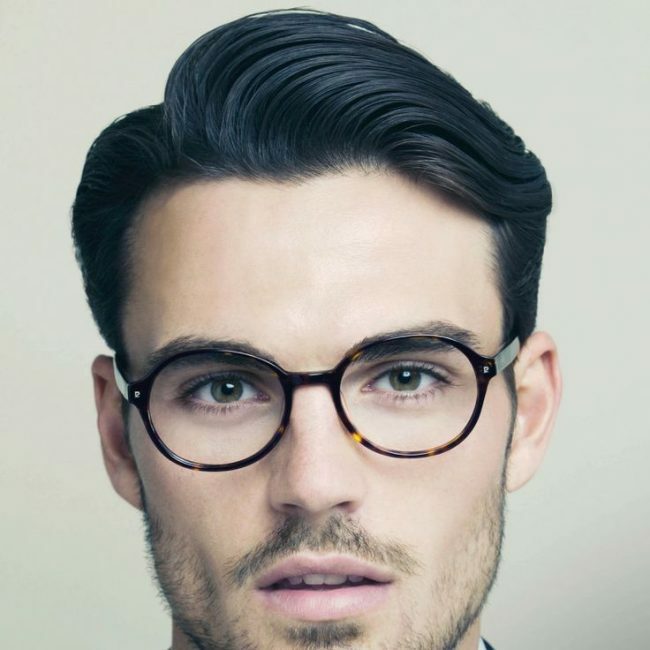 This hairstyle features a more prominent top and carries a subtle rugged edge because of the sheer length of the top. 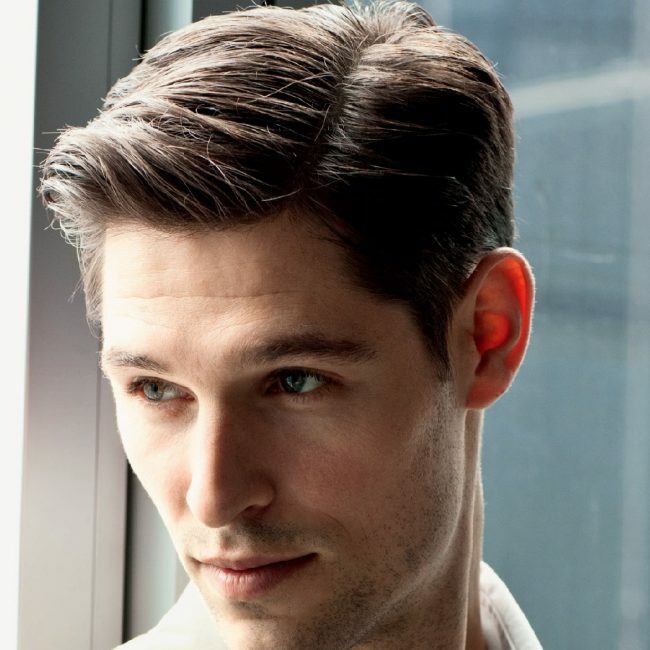 There is also a clear parting line that is emphasized by a side sweep, giving your hair a nice classic dapper appeal. If you love the good old days, this hairstyle is a must try. The top part of the hair is moderately flat while the brow features a bit of volume. 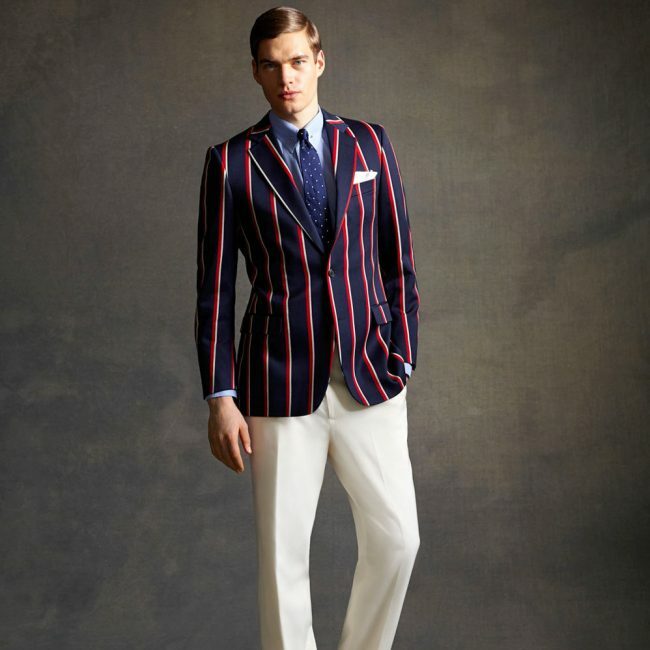 It will give you a nice gentlemanly appeal that you need especially when attending formal events. This is one of the great Gatsby hairstyles you definitely want to try. It features a modern side sweep but does not have a distinguishable parting. If you have medium long hair, it will look really great on you. Who said young people cannot rock Gatsby hairstyles? This particular one features a nice side sweep with a faded look on one side. 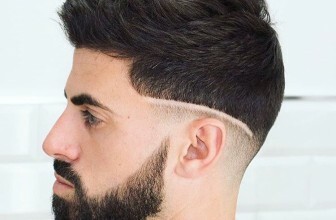 There is a parting line that separates the trimmed hair from the rest of the hair. Even grown up folks can try it and still look great. This is a great choice of Gatsby hairstyle for people that have straight hair, but people with wavy and curly hair can still try it too. Apart from the voluminous top with side sweeping that makes it look great, it also features razor faded sides that enhances its nice look further. If you are a big fan of the 50s, this is a great hairstyle to try if you want to bring back the memories of that time. 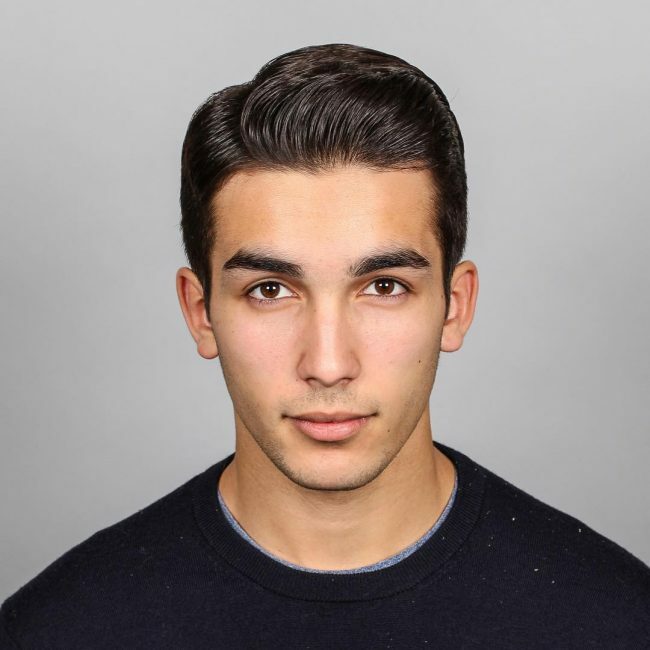 It features a flat top and the hair is tightly swept to the side. 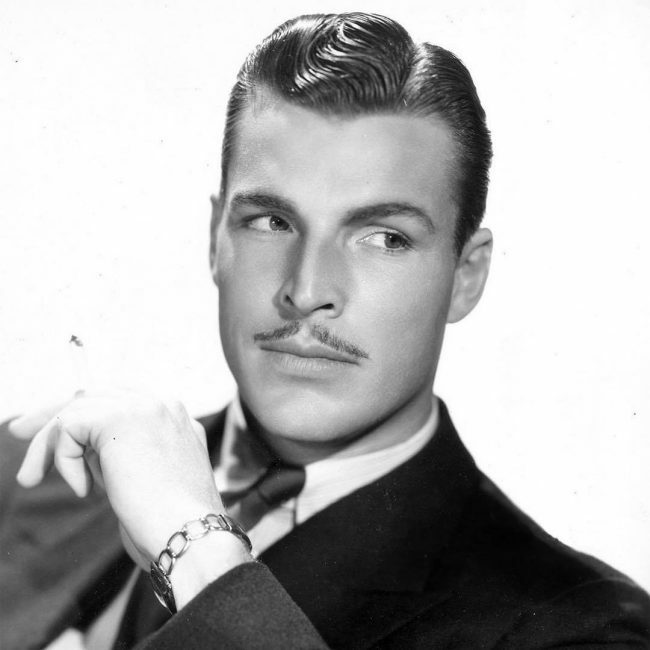 It was a very popular style with the gentlemen of the 50s. For someone that has short or medium hair and is looking for great Gatsby hairstyles, this classic side sweep will do wonders for them. 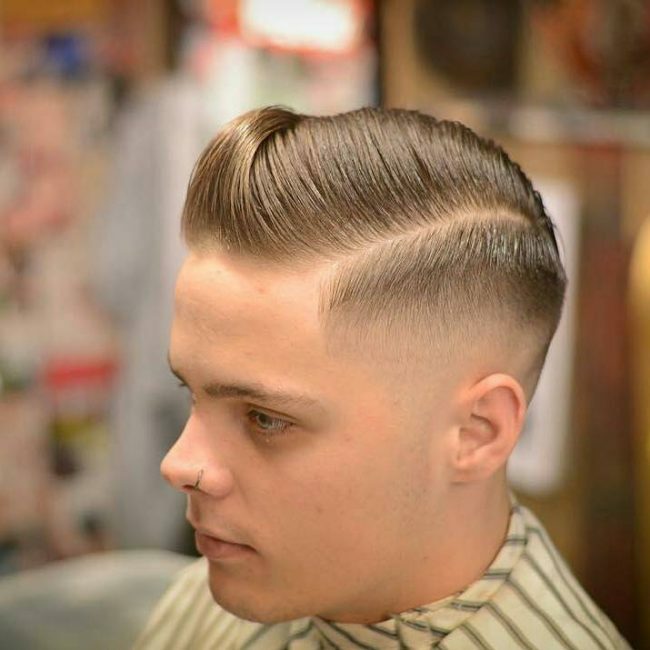 It features a bold parting line that emphasizes the tapered sides. 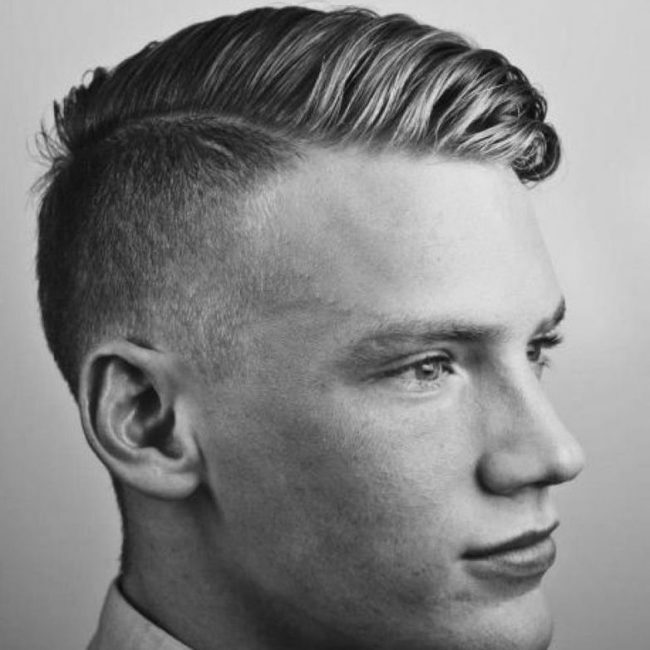 One of the notable things about this hairstyle is the distinct taper on the sides that emphasizes the voluminous top. If you have medium hair and are looking to get a modern side sweep, it will be a great hairstyle to try. You will definitely find this hairstyle to be cool if you have wavy hair. 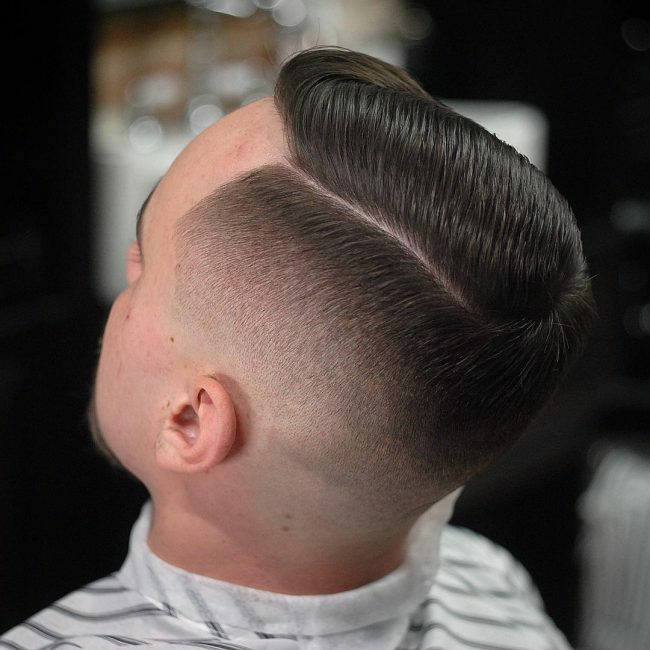 The sides are tapered one layer after another unlike it is the case with most modern fades. The hairstyle is accentuated with a distinctly elegant line that runs on one temple. 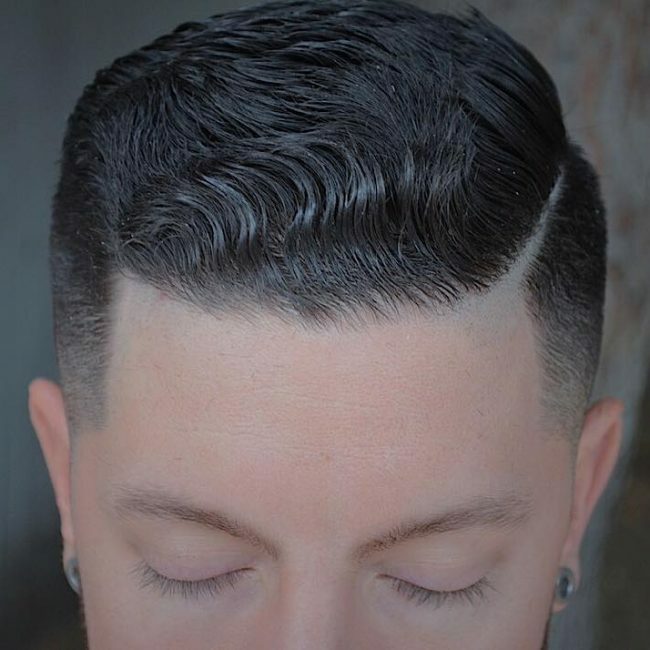 Even though this hairstyle does not have the flamboyance that is very common with the most expressive versions of the side sweep, it still looks great. It is a classy hairstyle that you can try for both casual and official purpose. 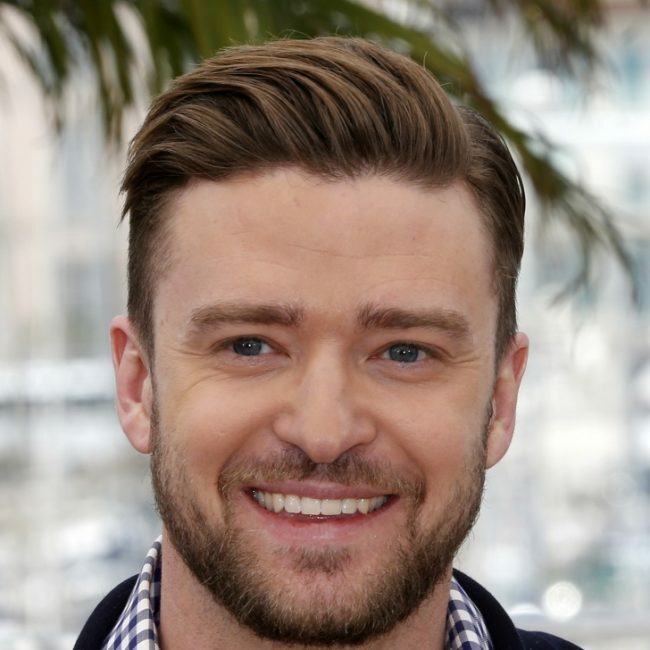 If you are a big fan of Justin Timberlake, you must have seen pictures of him rocking this hairstyle. 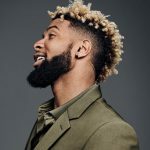 It is a preferred hairstyle among many celebrities. 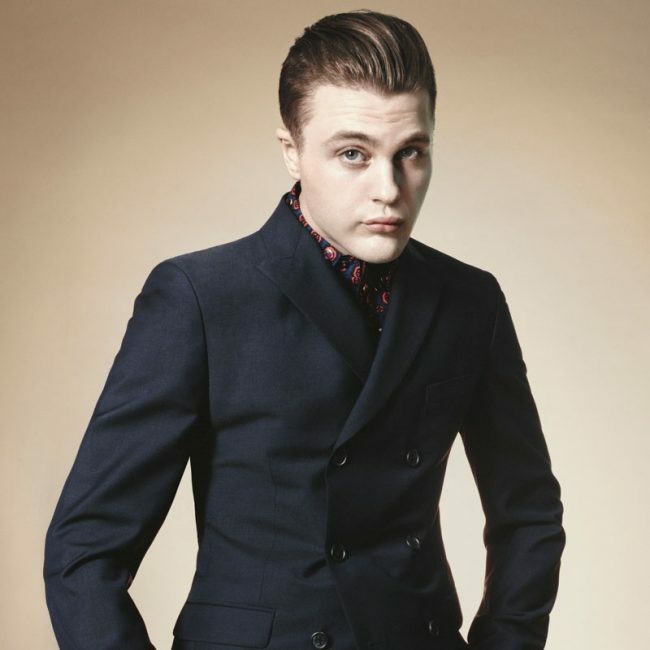 It features a slick back top with sides that are steeply tapered so as to enhance its prominence. Back in the day, men preferred to keep their short back as you can see in this example. 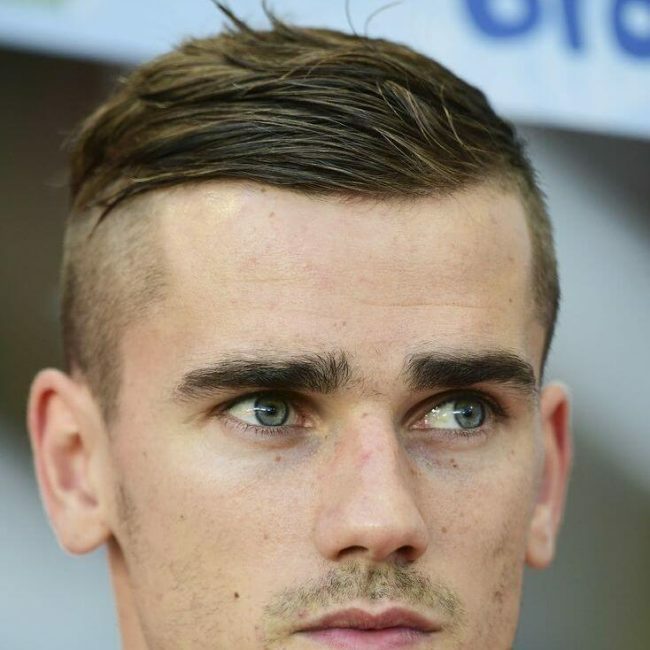 It is a nice, neat hairstyle that you makes you look handsome and younger. The hair on the sides has to be cut a bit shorter than the top hair. 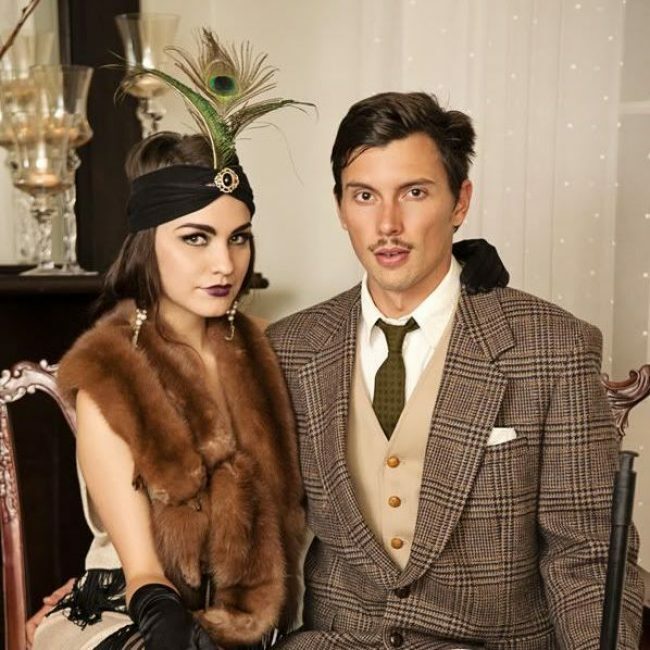 This is one of the great Gatsby hairstyles with a nice vintage look that you will love. It is preferred by gentlemen all over the world. It features an elegant side swept design with a finger-curled top. 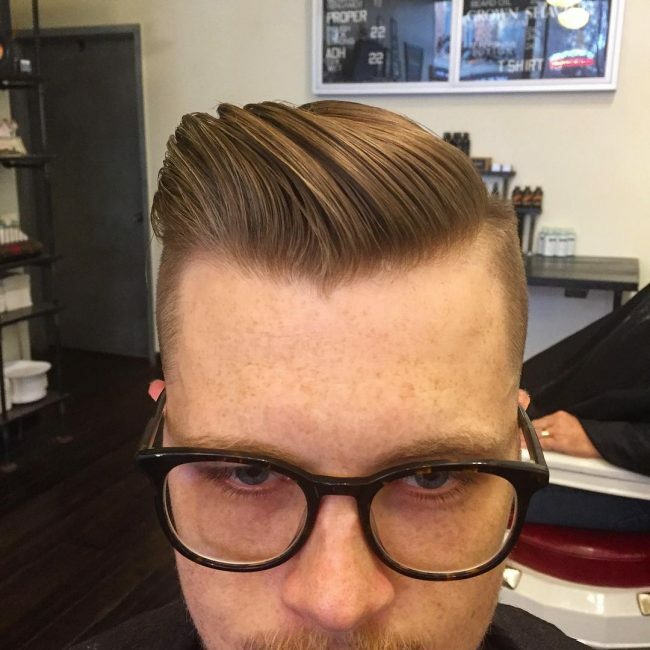 To achieve an elegant look, you need a hairstyle like this one. It features an artistically tampering fade that blends into the skin. The style is finished with an awesome looking side sweep that features a parting line that runs along the length of the crown. 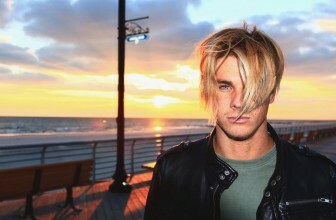 Medium and long hair will look perfect with this style. Using a comb, you simply need to create a parting line along the crown on one side of your head and side sweep the hair for a great look. The hair at the front should be brushed back a little. This hairstyle is not everyone’s cup of tea. It is for the brave individuals who love doing absolutely anything with their hair. You need to have volumized hair to be able to look great with it. You are going to love the timelessly classy side sweep that this hairstyle features. 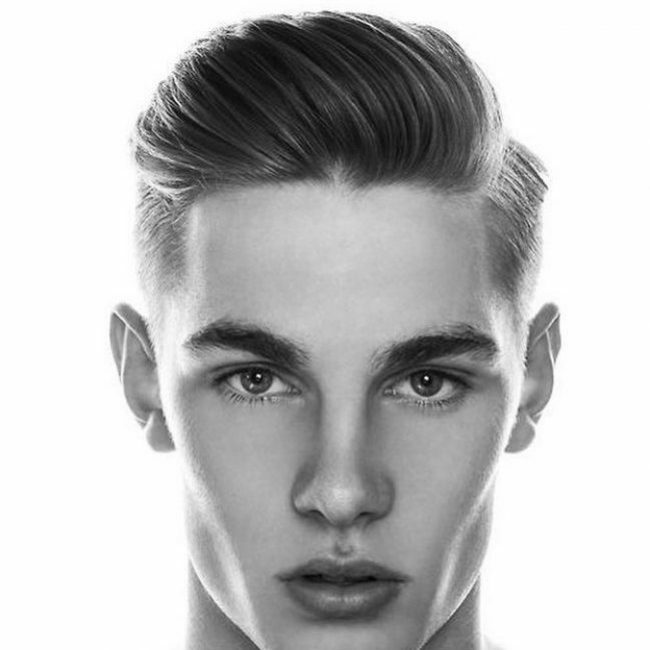 On the sides, there is a sleek fading that accentuates the slicked back long haired top. 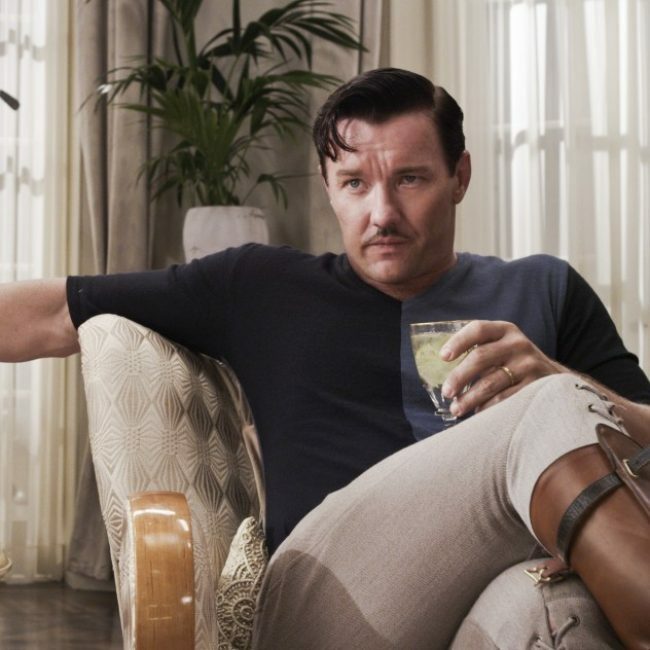 For a nice official look, this is one of the best Gatsby hairstyles that you should try. You will need to use some gel in your hair for it to look nicely layered and swept. You just need to put a small parting on the crown either on the left or right side of the head. 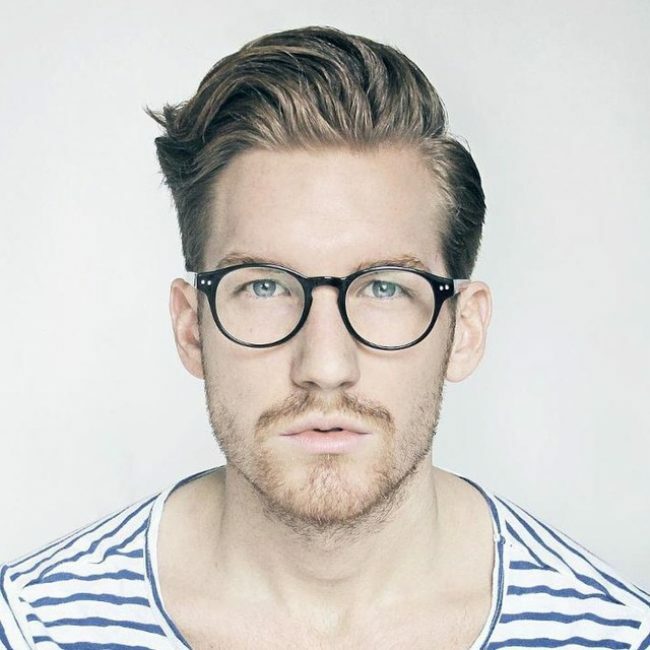 This is a nice hairstyle for models, office workers and even casual individuals. It is ideal for people that have long hair on the crown. The hair on the sides should be brushed backwards and the top hair given a gentle sweep to the side. 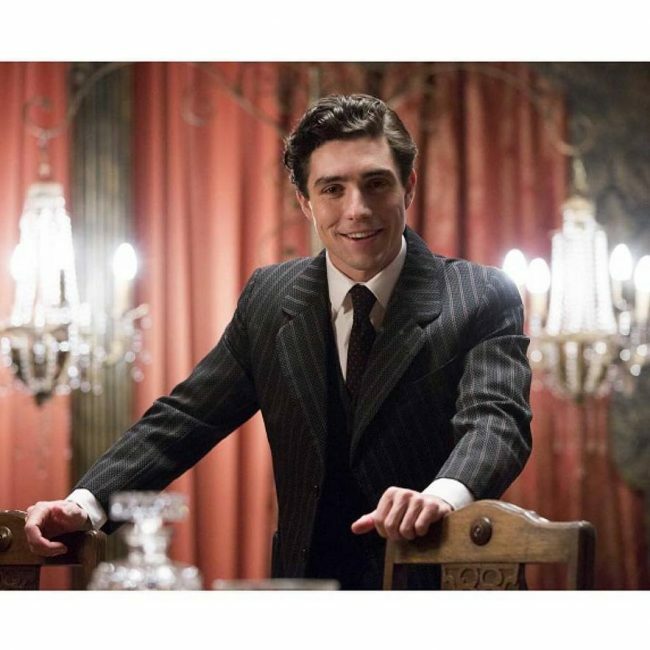 You can style your long hair to have a nice Gatsby inspired look with this particular style. People with straight fine hair will find it to be awesome. 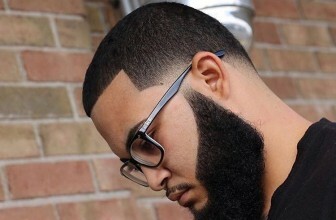 If you have a beard and sideburns, you can give them a nice trim to accentuate the hairstyle. 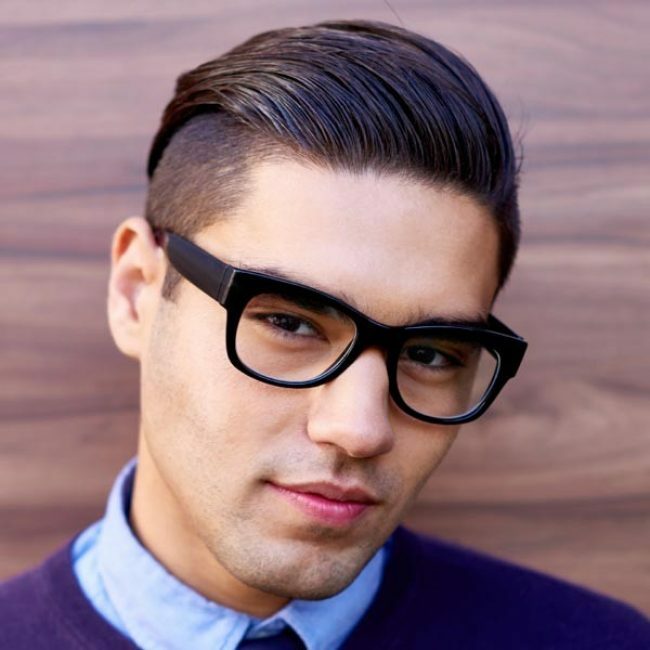 This hairstyle is created by tapering the sides and back of the head. To finish it, the smooth strands on the crown need to be swept to the side. 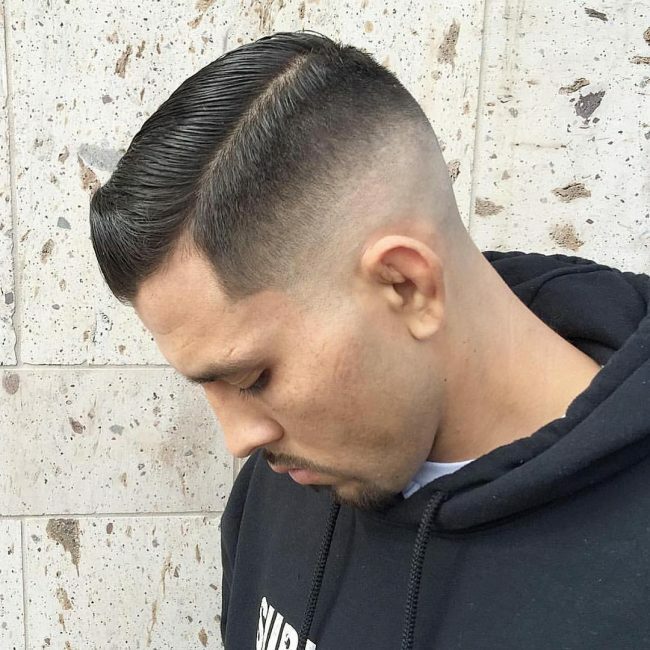 In this hairstyle, a tape up haircut fade is combined with a classy side sweep. The two styles really bring out the best of each other. 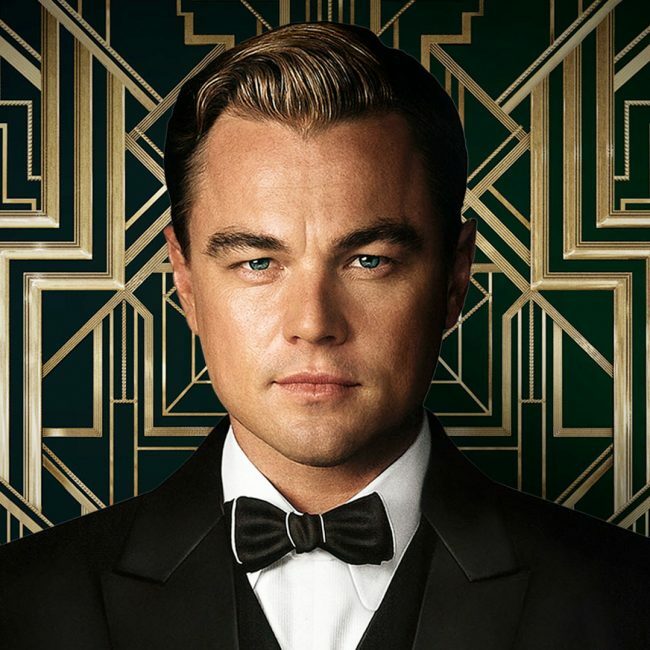 This is one of the great Gatsby hairstyles to try for a formal look. It features combined looks on the sides and hard parting that is created using a razor. 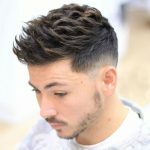 You will need to look for a barber that is good at what they do to be able to bring out the way is appears in the picture. The hair on the sides of the head is cut in a stylish faded pattern and then the top hair is swept away from the parting line. 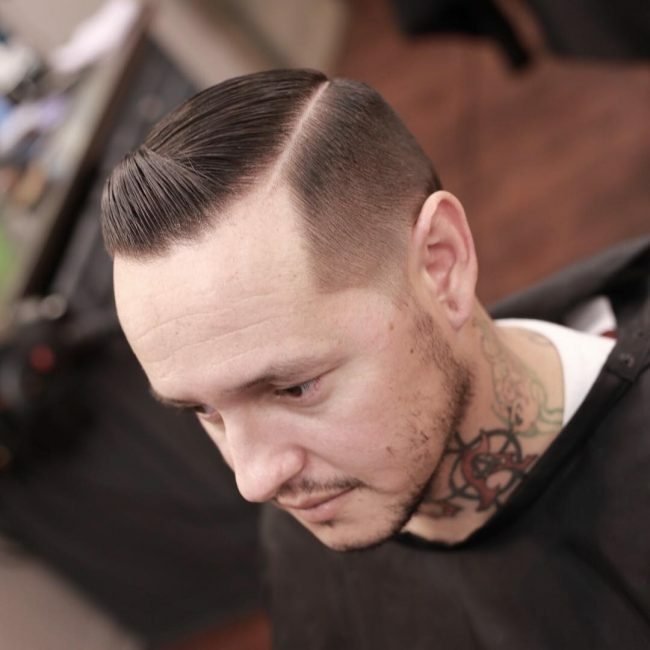 The parting line should be carefully created through the length of the crown for an awesome look. 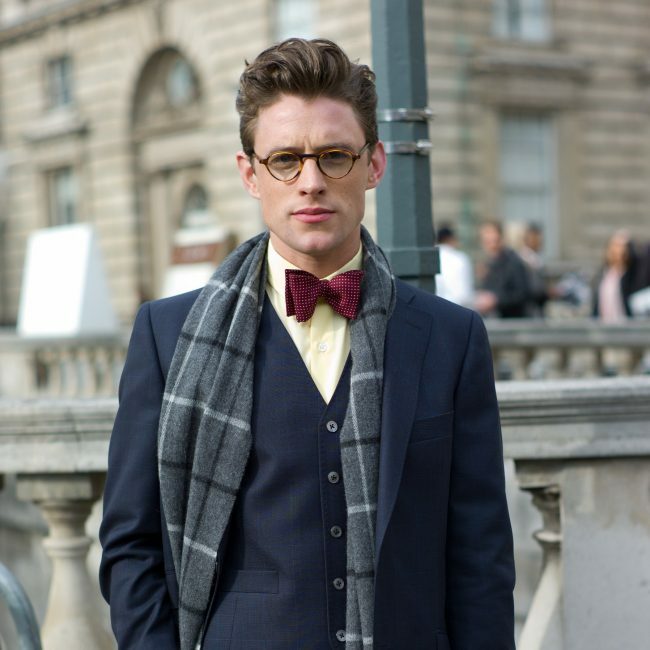 The end result is a boyishly elegant look. 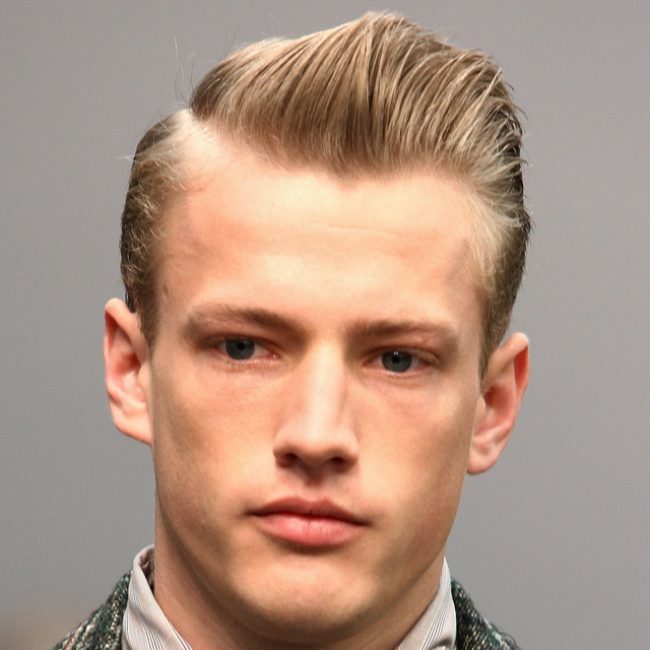 This is a 1940’s inspired cut that features a wave texture over the forehead. The hair at the front of the head is neatly combed. The sides feature a super short cut that is separated from the top hair with a high parting to give a very beautiful look. You will never go wrong with this hairstyle if you have medium hair. It features a clean look that is enhanced with straight cut lines. The sides are shaved clean while the hair across the parting is combed back. Texture is very important for this style. You can introduce curls if you want. If you have long hair on the crown, this is one of the great Gatsby hairstyles to consider. You will need to apply a slight finger curl to the hair that is side swept. If you have a beard, you will need to groom it well so that it can match with the hairstyle. The top part of the hair is elegantly swept to the side in this hairstyle and then parted on the temple. 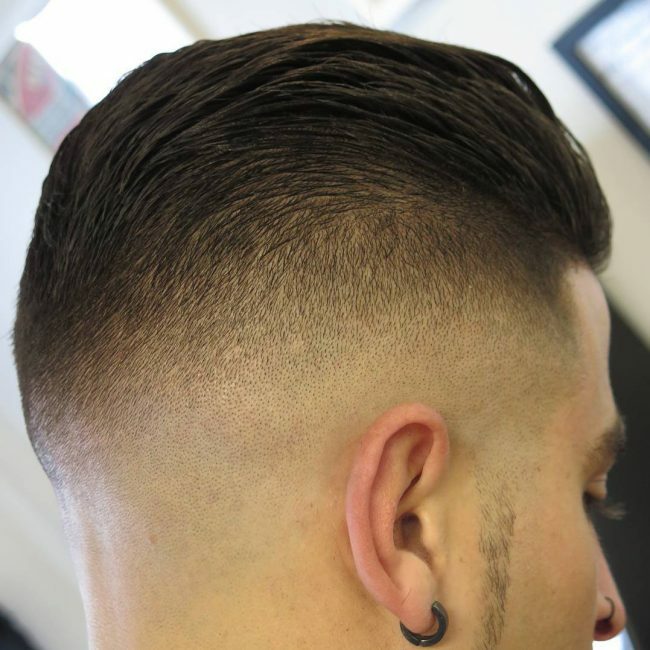 The sides are drastically tapered to form a nice razor fade that makes you look so handsome. If you have messy hair, you can style it to form cute locks. Such hair is very simple to style because all you will require is a simple haircut. The sides and back should be tapered while crown should have longer wavy locks. 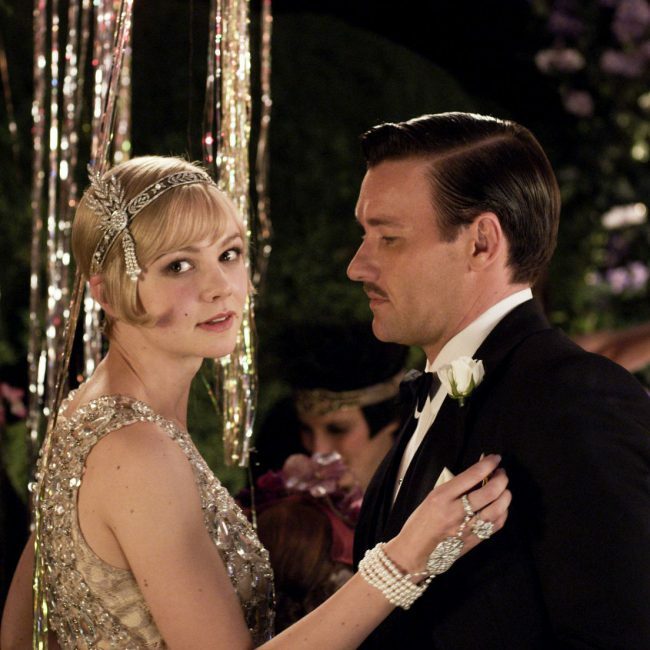 This is one of the great Gatsby hairstyles that portray a high level of confidence. You will need to sweep some wavy bangs on the crown to the side and then create a side part. The rest of the hair should be tapered.